Take up to 70% discount on kids' apparel at the Les Tout Petits Sample Sale. Items available are leggings, rompers, and dresses. 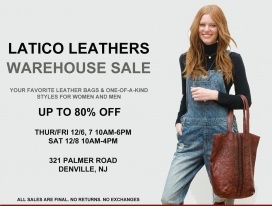 Take up to 80% discount on leather bags for men and women at the Latico Warehouse Sale. 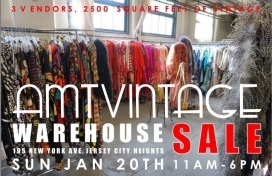 The Warehouse Sale will be comprised of one-of-a-kind items. Baccarat specializes in jewelry and accessories, home decor, tableware, furniture, and lighting. 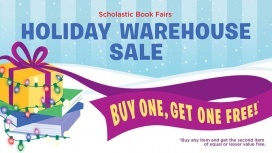 Take up to 80% off when you shop for these items during the Warehouse Sale! Shop for ceramic giftware, collectibles, lighting, crystal stemware, and dinnerware at up to 75% off at the Waterford Warehouse Sale. Also featured are Royal Doulton, Gordon Ramsay, Vera wang, Rogaska, Royal Albert, and Marquis. 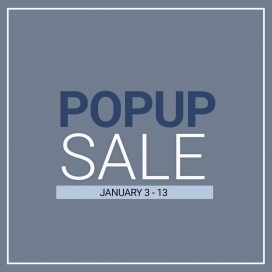 Shop for scarves, gloves, ponchos, PJs, wraps, and gift items at reduced prices at the Modadorn Sample Sale.